A story about an unmotivated stoner named Mike (Jesse Eisenberg), who lives with his girlfriend Phoebe (Kristen Stewart), in a small, sleepy town. One night, their lives take an unexpected turn when Mike’s past comes back to haunt him, and he becomes the target of a government operation set to wipe him out. 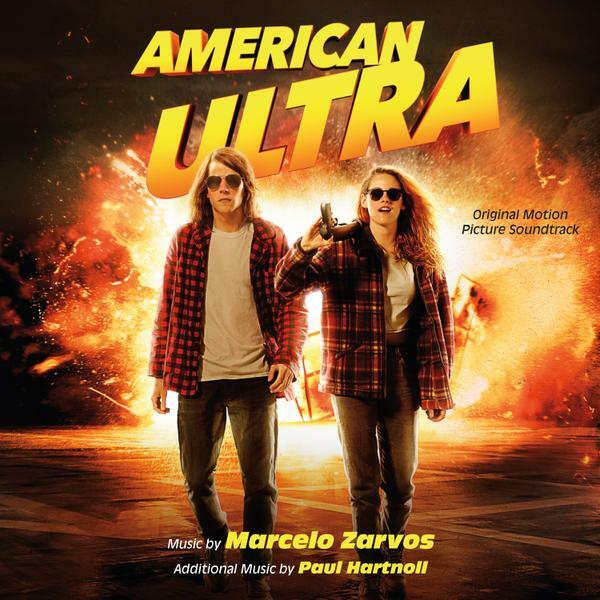 The movie soundtrack of American Ultra will be released on September 25, 2015 by Varese Sarabande.